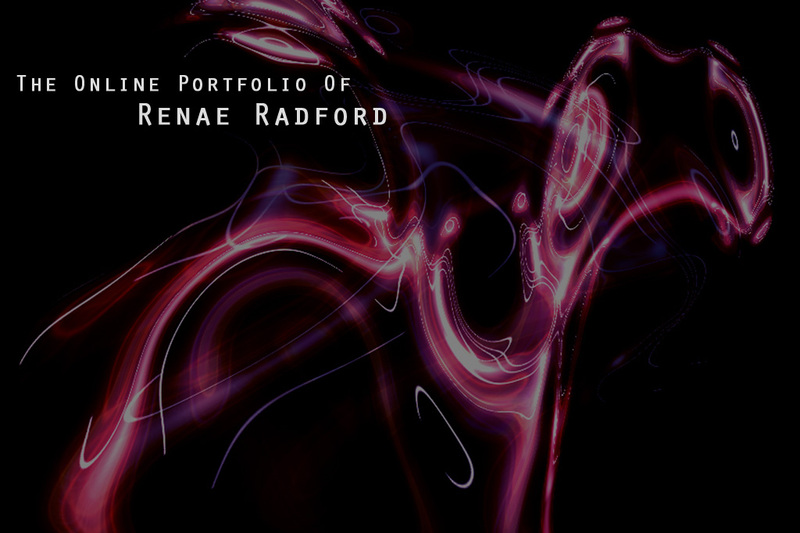 Renae Radford - After Effects Compositor/FX Artist/Vis Dev Artist - Reel from Renae Radford on Vimeo. Above is a reel of select portions of my work. The reel is 4 minutes in length.